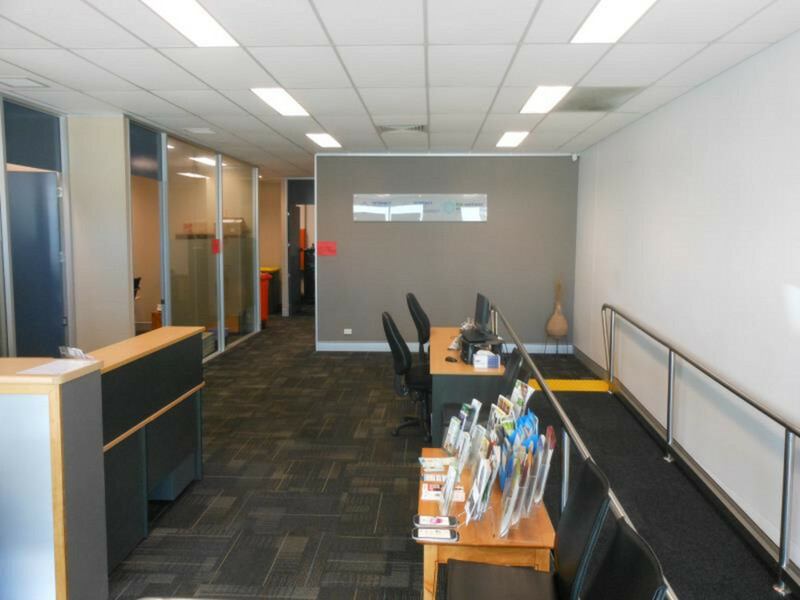 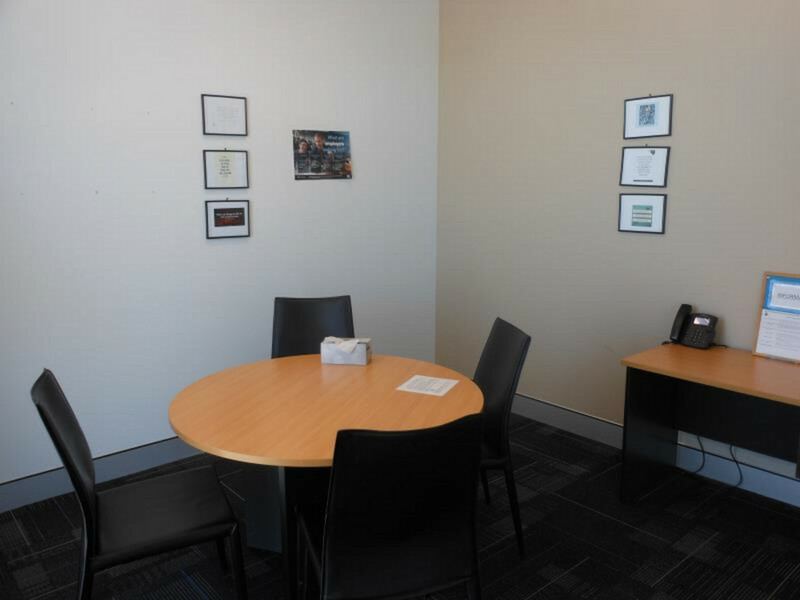 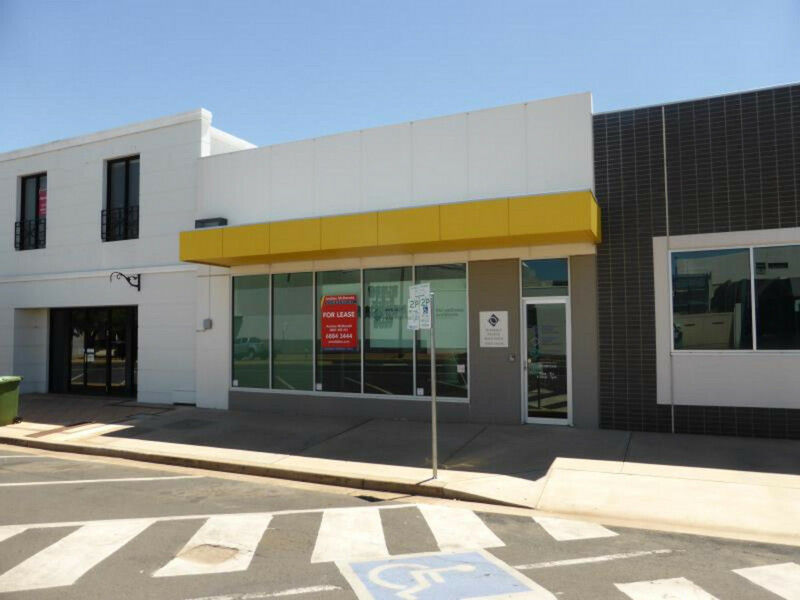 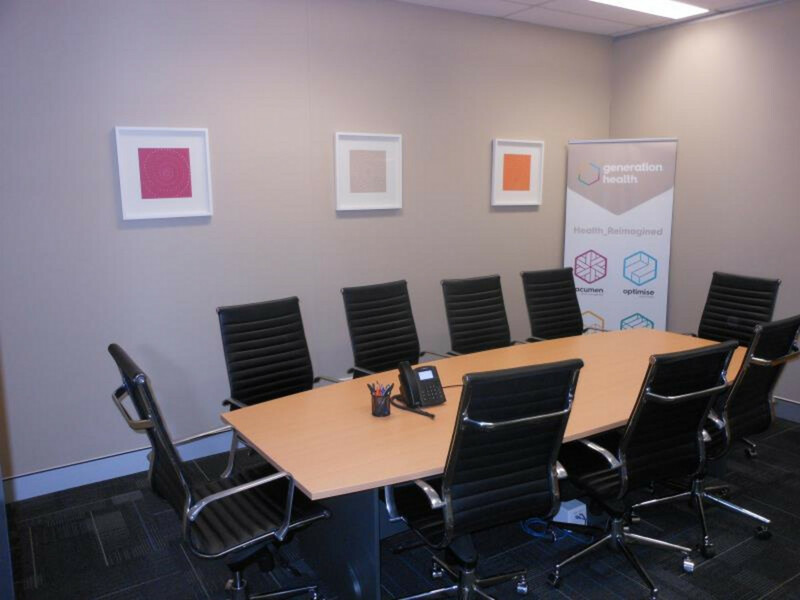 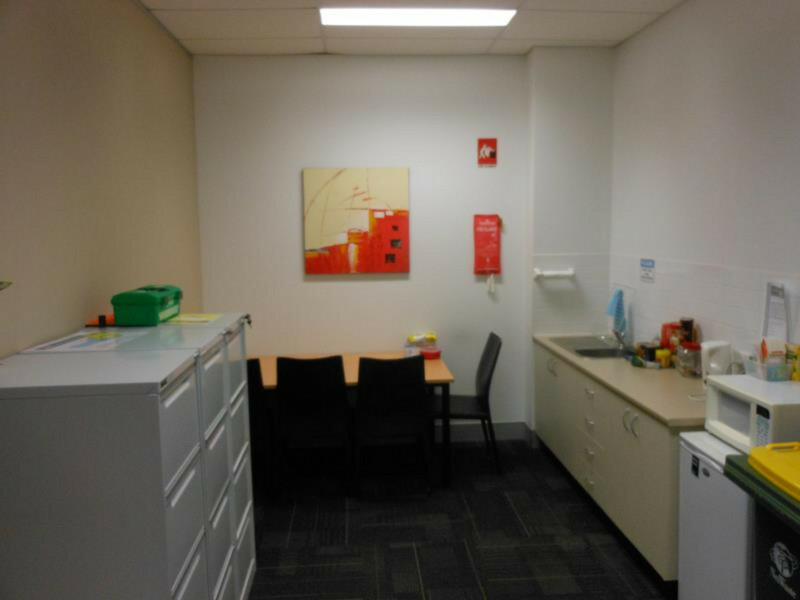 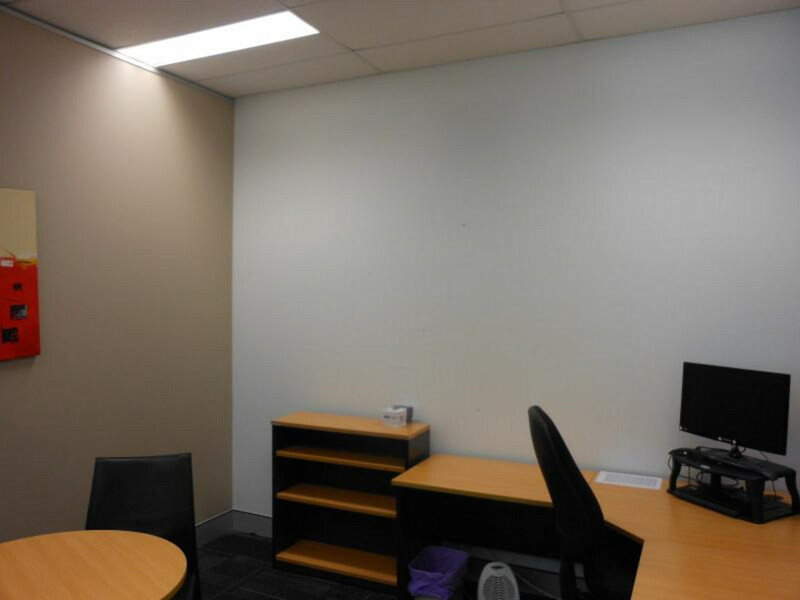 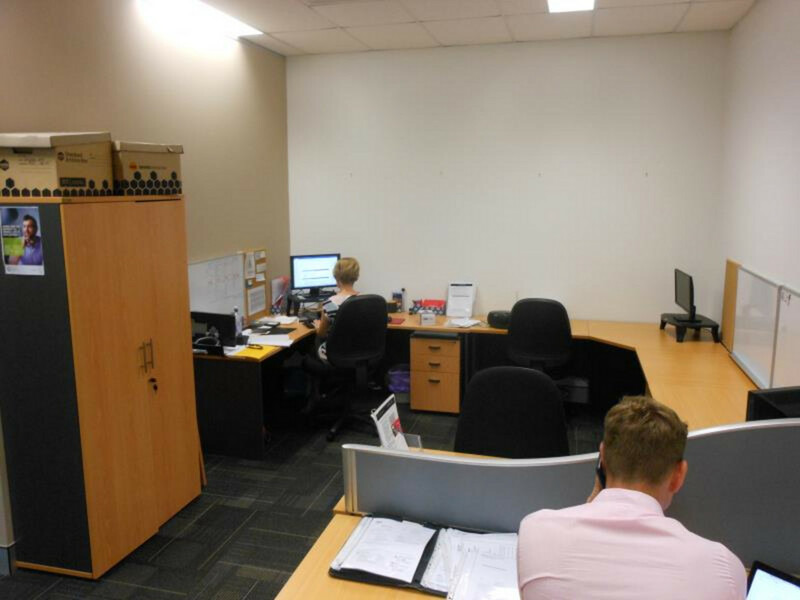 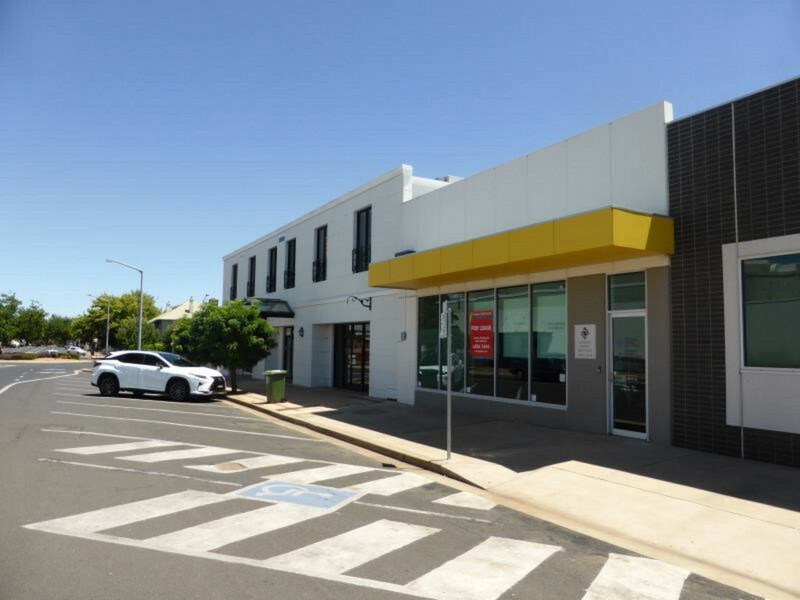 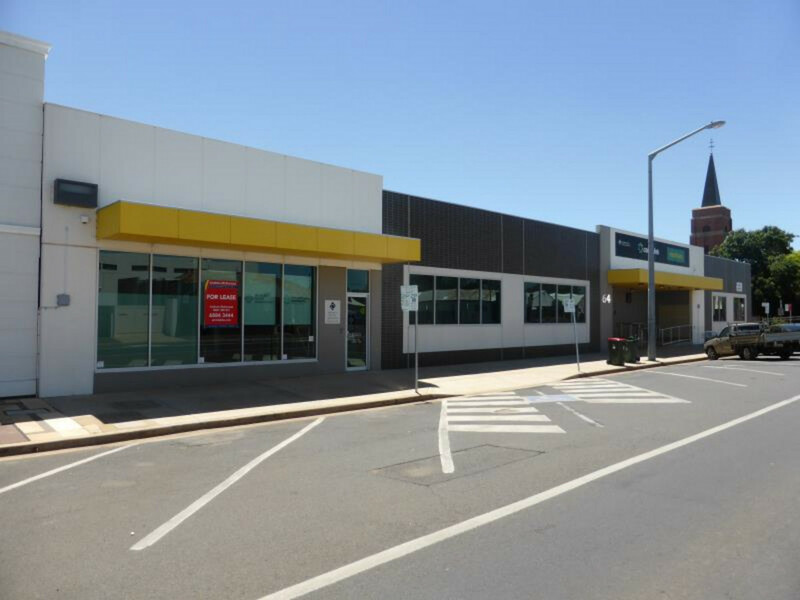 Modern air conditioned office space in the heart of Dubbo’s CBD. 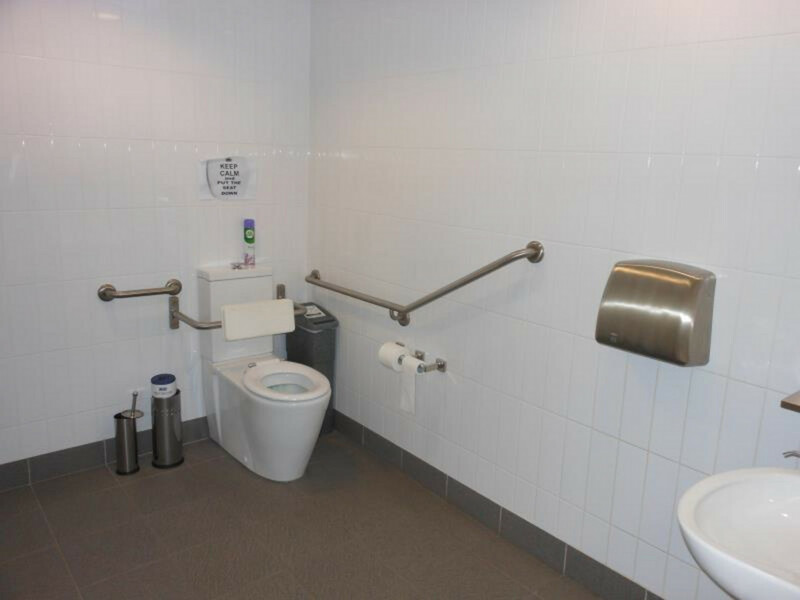 Wide frontage and disabled access. 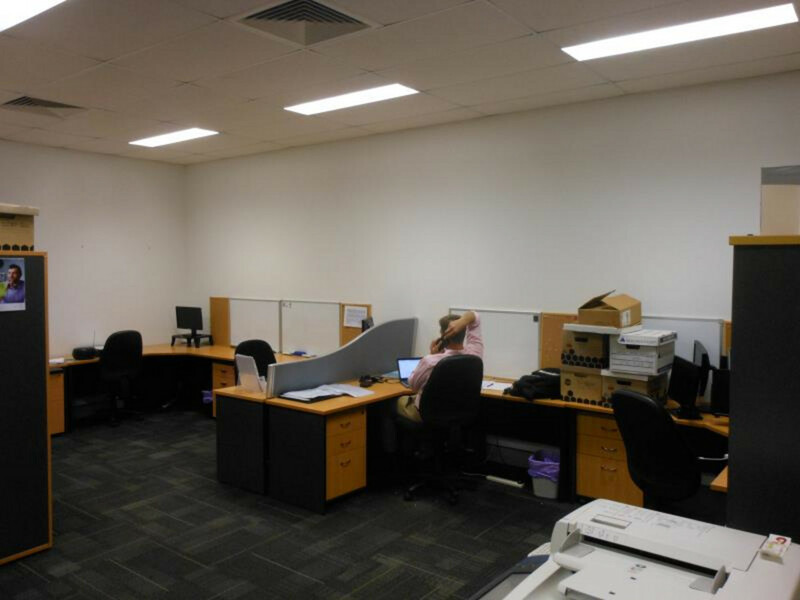 Excellent existing fitout and furniture in place to save fitout costs. 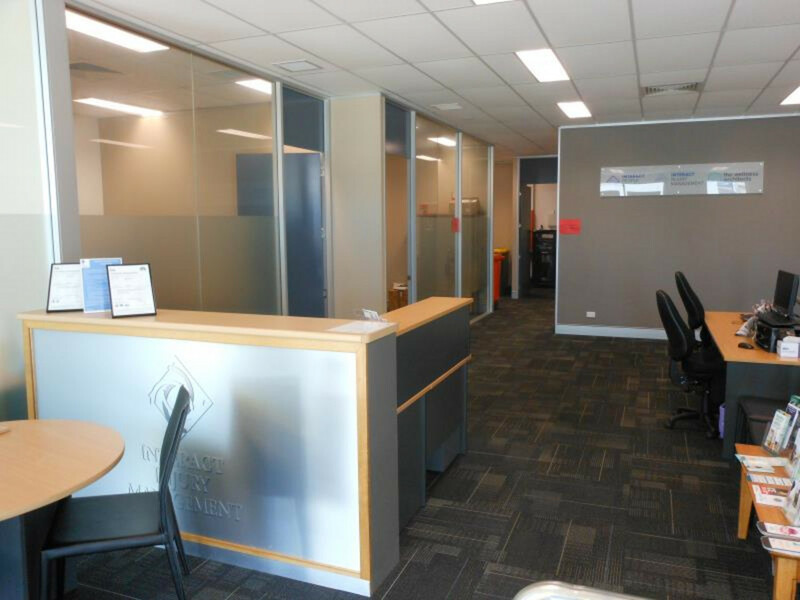 Includes reception, interview room, manager’s office, boardroom/training room, kitchen and dining area and open plan office areas.